Together with other top travel bloggers in the world and the Tourism Board of the Philippines, Bohol was our first stop on our Visayas Fam Tour. Bohol, the friendly heart of the Visayas and one of the most attractive tourist destinations in the Philippines. Lunch in a river cruise at Loboc, taking a glimpse of the Chocolate Hills, traversing through Loboc's man-made forest and visiting the world's smallest primate, the Tarsier, and with our reservation at a boutique luxury resort in the bag; well, I can't be much more excited. Destinations don't come much more bucketlist-worthy than this, so if you're planning a dream trip to Bohol, you want to make sure you're staying in a hotel equally as breath-taking as the scene it's in. 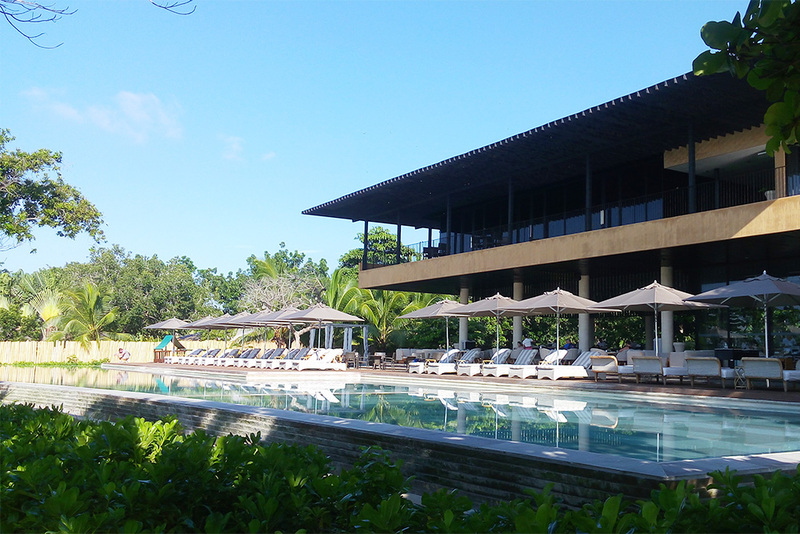 Let me introduce you to Amorita Resort, a tranquil seaside jewel secluded atop a limestone cliff on the southern edge of Bohol's Panglao Island. After our last stop at the Tarsier Sanctuary, we had arrived at Amorita Resort Bohol at night. A team of staff and the hotel manager were waiting for us by the arrival balcony. We were given cold towels and we were given welcome drinks which by the way is refreshing and yum! After the staffs took our details, we were given keys to our room. Ladies and gentleman, we were each given our own rooms. Ha, they certainly made us feel like VIPs. As you can probably tell, we were off to a good start. I was shown to my Junior Suite Room by one of the friendly hotel staff. My room was a spacious 40 sqm air-conditioned room with a king bed. I fell in love with the room immediately and told myself, "This room is so huge! And I own the 40sqm room all by myself. No one else, except me, all alone." On the far end of the room, there's a lounge area perfect for a reading spot or a morning coffee. Beside the couch, there's a coffee table and on it there's a welcome gift of a jar of cookies. 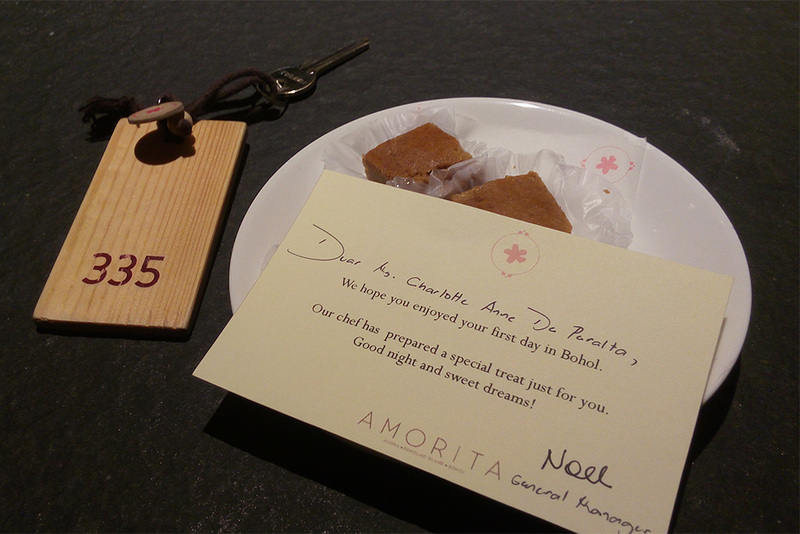 The Amorita guys even added an extra brownies and a sweet note for my first day in Bohol and on our second last night. Sweet! It has a large bay window, and during the day time, the sun poured in to every corner, like magic! It offers a tranquil view of the garden. It is equipped with a flat-screen cabled HD TV. The room is furnished with a mini-bar, coffee & tea making facilities. It has an in-room safe and complimentary water too. The room has a nice rainfall shower with hot and cold options. It is complete with white fluffy robes and towels and bath amenities to boot. 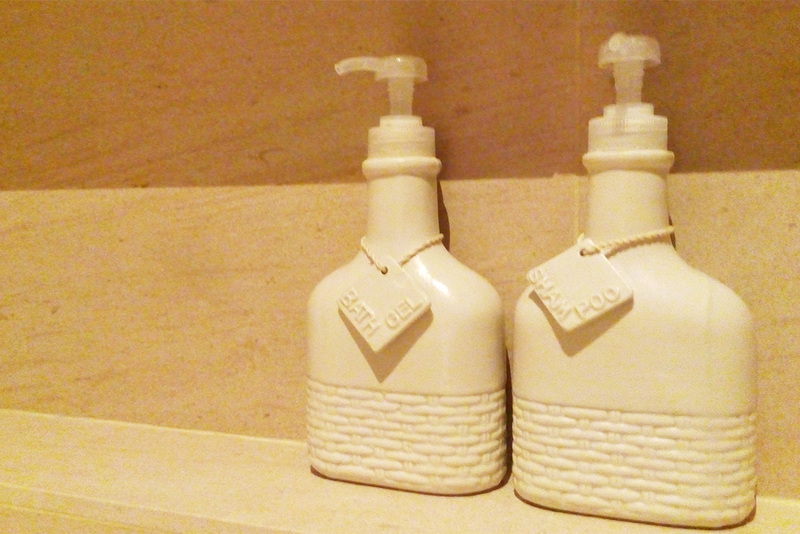 Oh, I am loving Amorita's shampoo and conditioner. It has that very relaxing and invigorating smell. Price: Junior Suite rooms start at around $160 during lean season. You may check the latest price in: Booking.com | Agoda | Hotels.com | Expedia | Travelbook.ph or read reviews on TripAdvisor. For inquiries and other information, you may visit their official website. For other hotel reviews, click here. 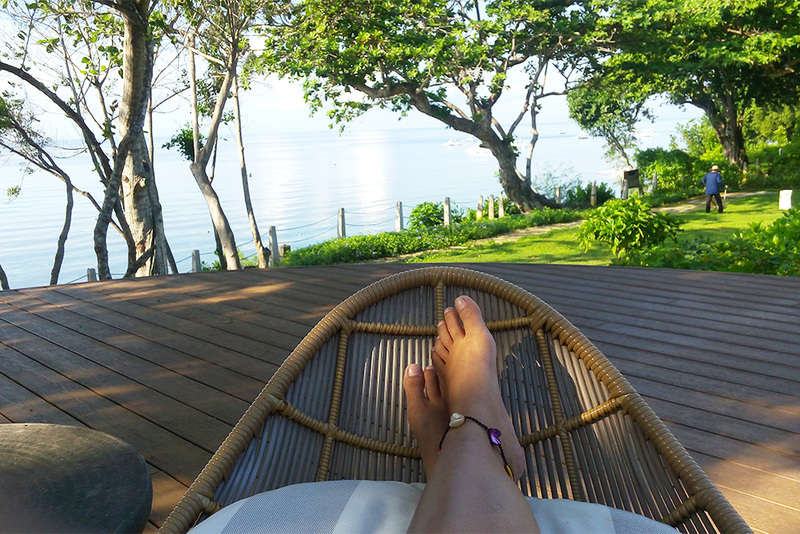 In the morning, I was so excited to get out, take a look around, and see what Amorita Resort has to offer. 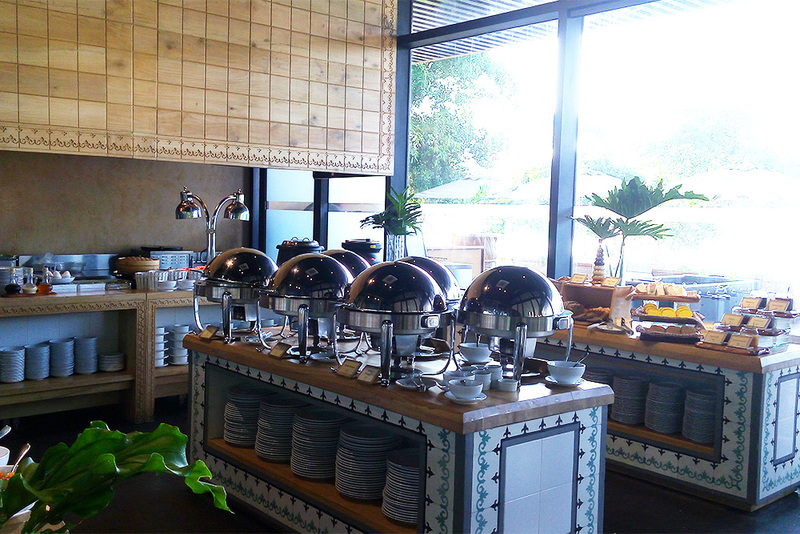 I remember standing on the pool side dining area and eating breakfast felt like one of those 'pinch me' moments. 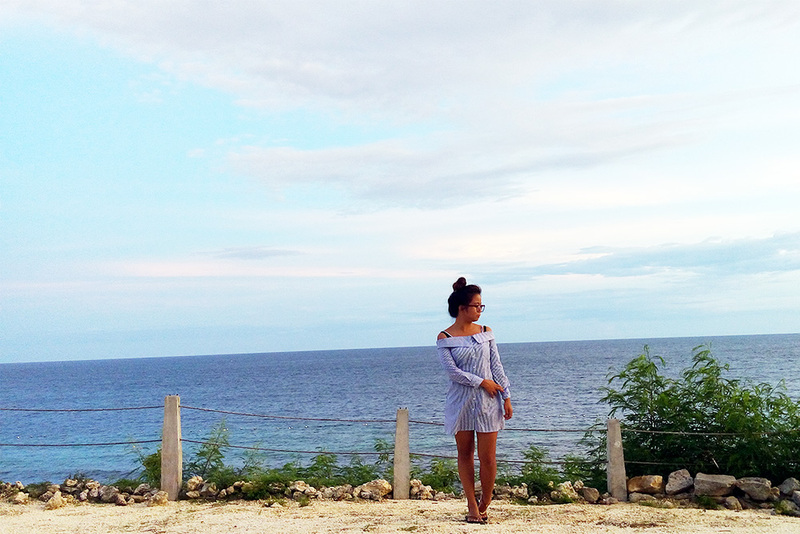 The view was captivating and the azure blue waters of Alona beach twinkled in the sun. 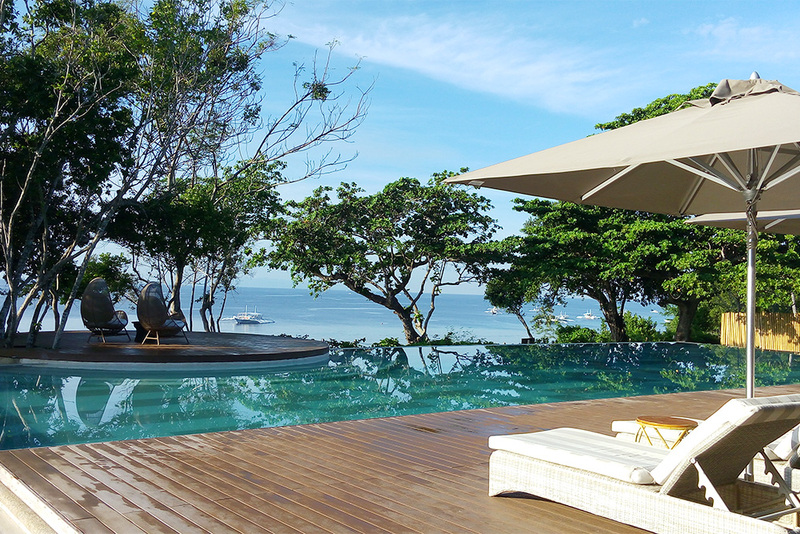 The infinity pool quite literally takes you on the cliff edge and looks as if it merges straight in to the see. We didn't get to spend much time here but if I had a few more days this where I'd have been. During our first night, we feasted like a king over a candle lit dinner in the garden as the stars twinkled above us. Actually, we feasted like gods. And oh boy, the food was an absolute yum. The menu brings a magical gastronomic experience with Michelin star service to match. The outdoor garden looks out on to the glittering Alona beach and even though I was with some new found friends I met on this trip, we could appreciate just how incredibly romantic the setting was. 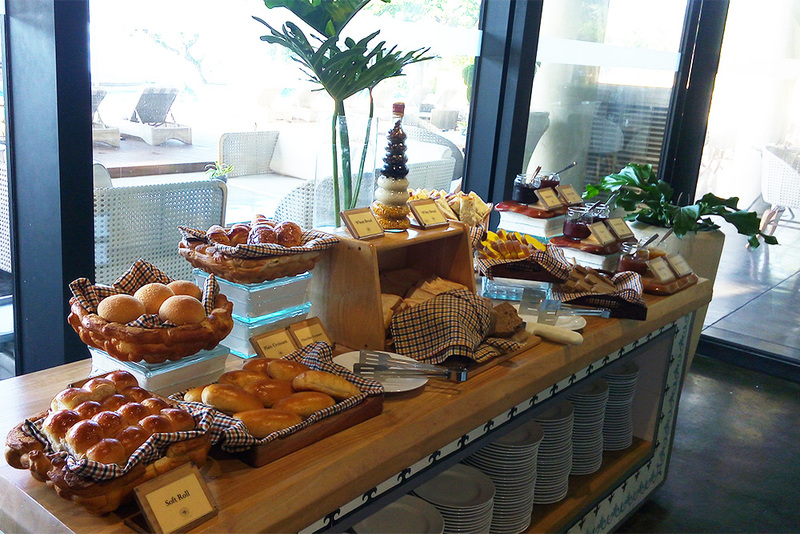 For breakfast we dined heartfully over buffet with choices ranging from bread, daing, congee, choco porridge, and there's a lot more to choose from. Overlooking the magnificent pool, the sky lights up a magnificent color, which completely transforms the iconic panorama. As I sipped the cold fresh milk and took in the surroundings, it all felt very surreal. 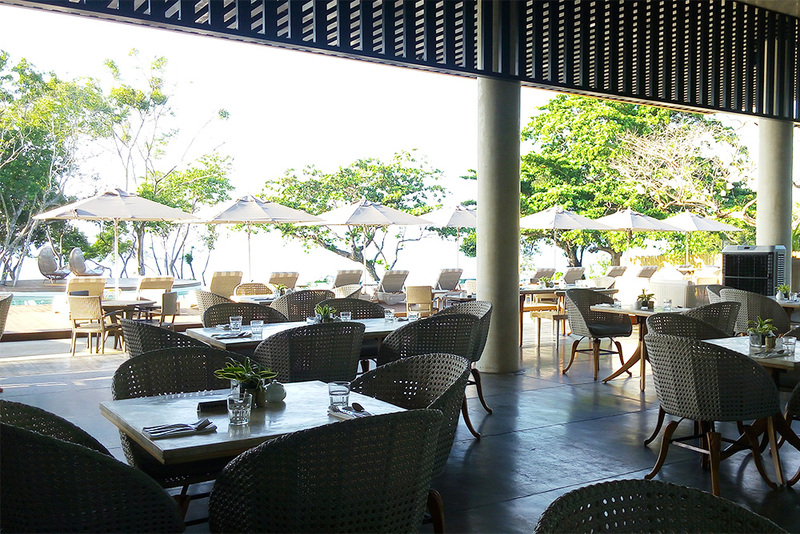 Everything from the food and the wine to the setting and the service was absolutely faultless at Amorita. 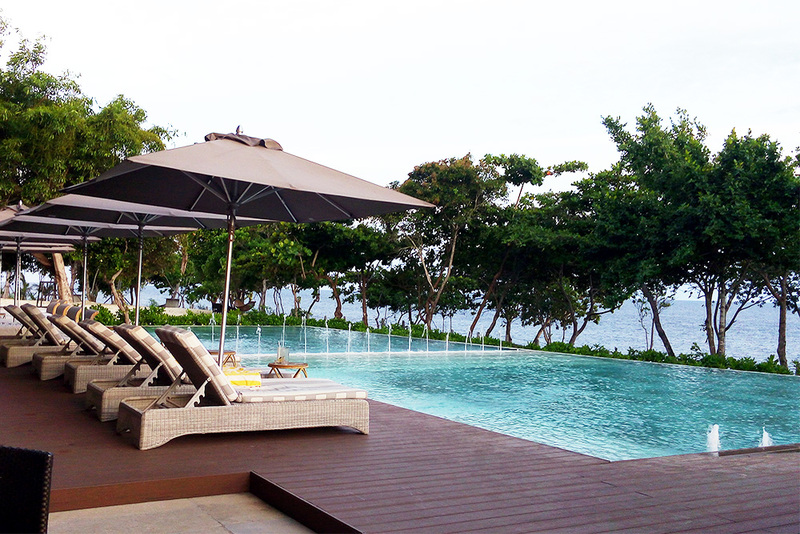 The view at Amorita Resort feels like something out of a film. It's the picture perfect Bohol setting you dream of, and to see it in real life is something special. I've been lucky enough to stay at some pretty, lavish, and posh memorable around the Philippines, but Amorita Resort definitely makes it in to my top 5 hotels of all time. It is perfect for a romantic honeymoon, couple holidays, special occasion, and more. 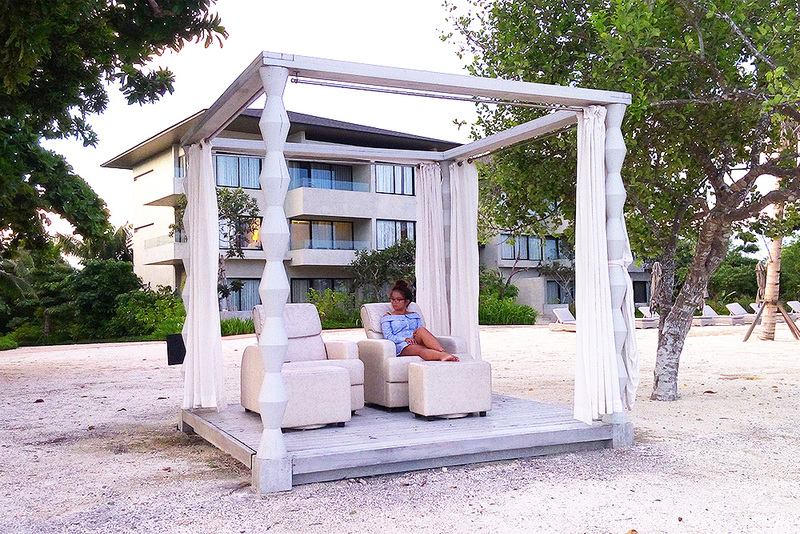 What did you think of my experience at Amorita Resort Bohol? 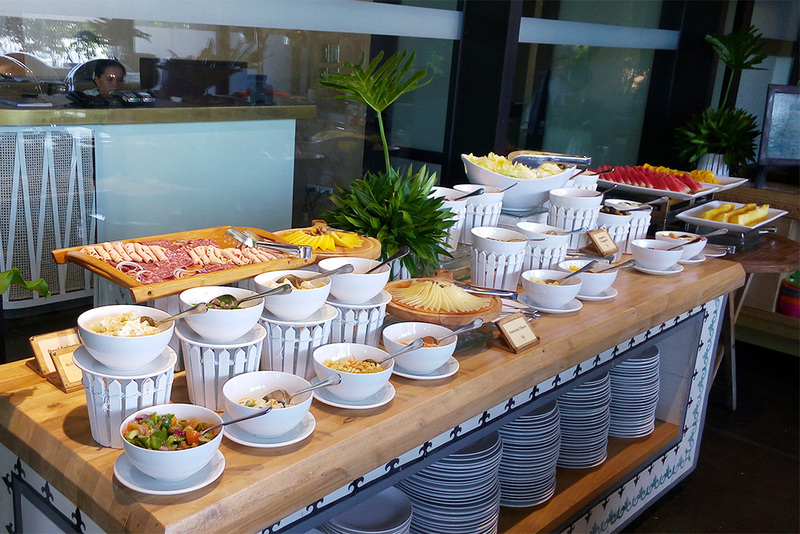 Are you think of planning a trip to Bohol or have you experienced this hotel for yourself? If you enjoyed this post, please let me a comment in the box below. 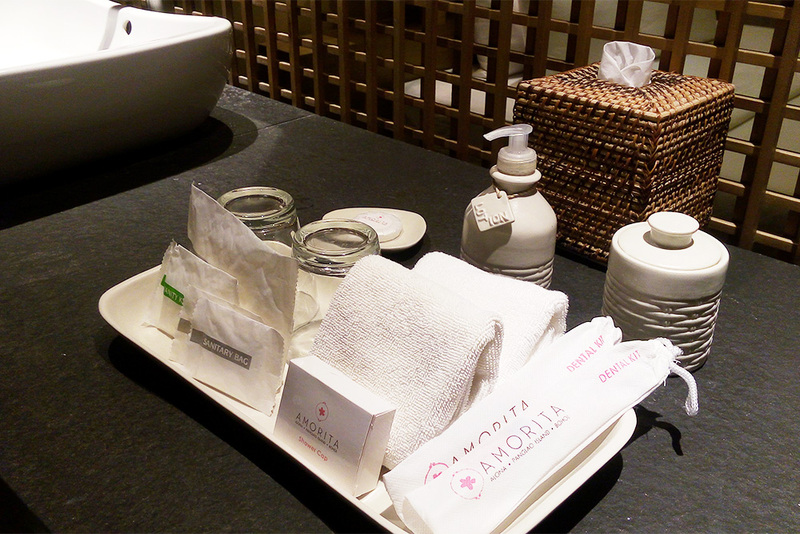 Disclaimer: My stay at Amorita Resort was complimentary as part of a press stay with the Tourism Promotions Board of the Philippines and TBEX. All views are my own. Thanks for sharing your experience. Resorts are always the best when we talk about enjoying the most and creating memories. When I get bored, I just visit the nearby beaches and content myself. At that time, I couldn't find anything better than grasping the cool fresh air and enjoying a sip of hot coffee. Foods in the photographs looking delicious and mouth-watering. And the natural beauty just complementing it in the perfect way.